Take a break from the real world and enjoy a couple rounds at the Lake with your pals. Escape to the Islands and enjoy a couple rounds of golf with your stay! 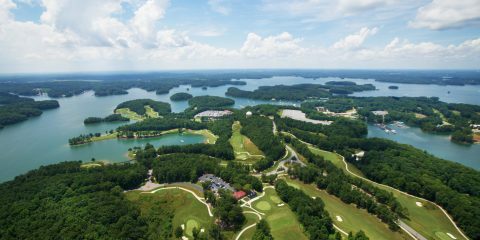 Next Next post: Pet Friendly Lake Lanier – Where can I bring my dog?